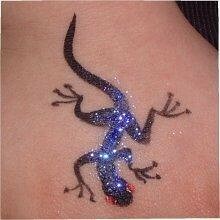 The newest offering added to our body art repertoire is the fabulous new “inked” look. Get your half sleeve, full sleeve, décolletage, shoulder or back design done in waterproof inks that last upto 5-7 days. A basic element is selected by each guest and then the freehand additions of textures, smaller designs, tribal lines and fill-in graphics is added to complete a “One of a Kind” custom design. 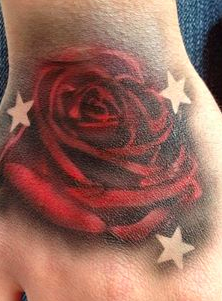 Onlookers will be amazed at the realistic appearance of these black ink tattoos! Do you need something that will tough out in heat or wet weather? Ask about our new make up alternatives. We offer water resistant make ups. Airbrush face Painting. It's water proof! Yet still easily removed with liquid soap, (no water) then rinsed away. Perfect for a pool party. 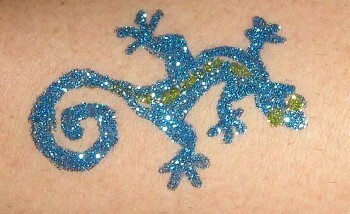 Introducing Airbrush Custom Temporary Tattoo Art. Looks just like the real thing! Lasts for days with proper care. Fun, water-resistant tattoos are a great adornment for any large gathering, or when water activities are part of your party fun. They are a great addition to school, sports or corporate events where your guests maybe active outdoors. We can create a custom stencil for your brand, occasion or team. We spray 5-6 colors, have hundreds of designs to choose from and provide both family-friendly and realistic tattoo design choices. 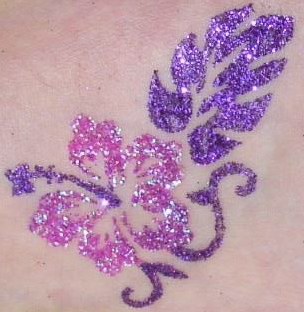 We use only FDA-compliant alcohol-based inks, which are easily removed with lotion or make up remover. Glitter: Everyone deserves to be sparkly! 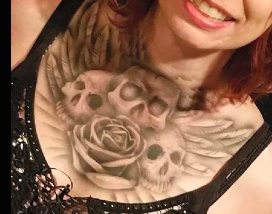 These tattoos do not go on the face, but do last 3-7 days. This waterproof form or body jewelry is great fun for all ages. 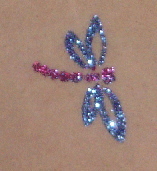 Using a medical adhesive, we lay on a stencil for an awesome design and color it in with your choice of glitter. 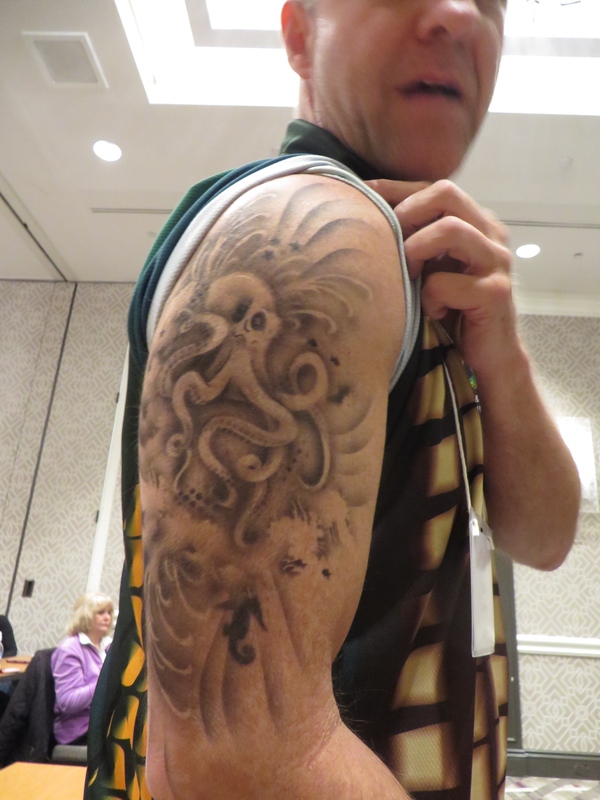 Freehand Tagging: Your team, your name, your company can be placed on your arms in graffiti style. Made popular by graffiti artists around the world, “tagging” is now offered for your teen and young adult audiences. Great for post-proms, Sweet Sixteens and music festivals.